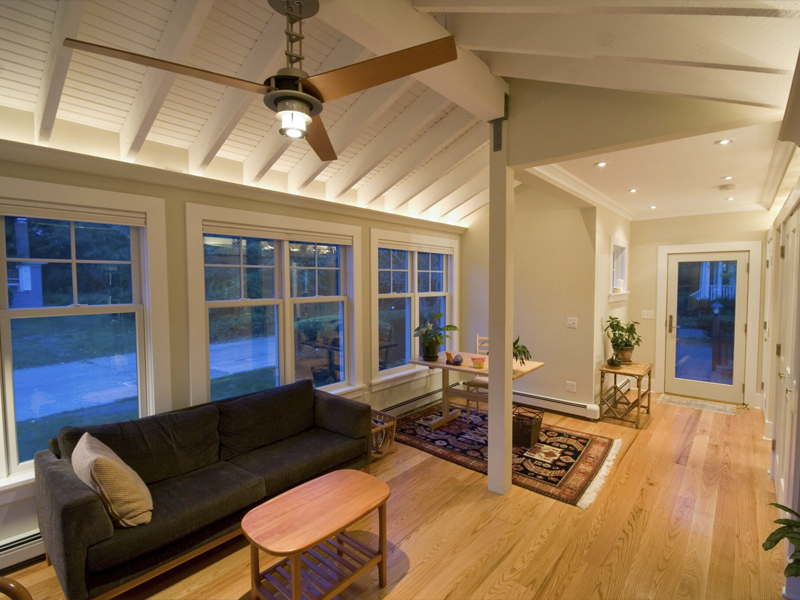 As a homeowner, you often imagine what you can do with more space. 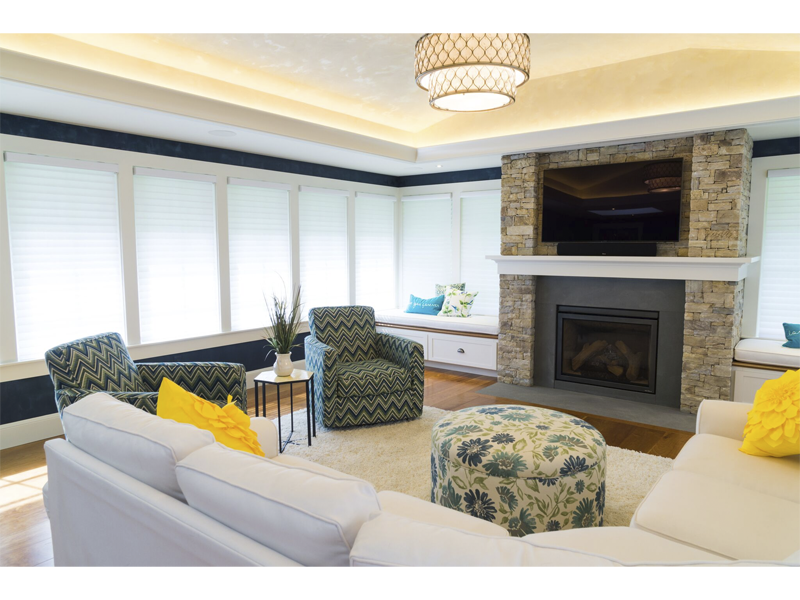 An extra guest room or bedroom for an expanding family. 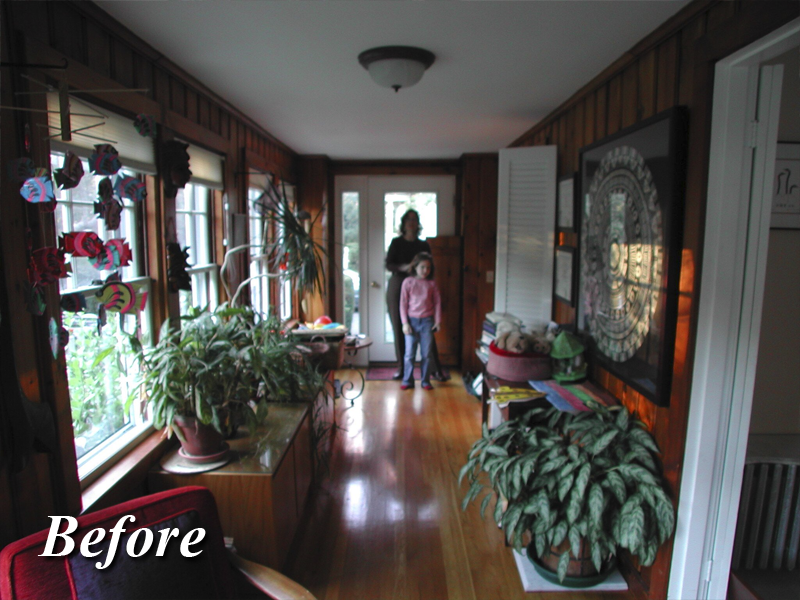 An office, den, or hobby room. 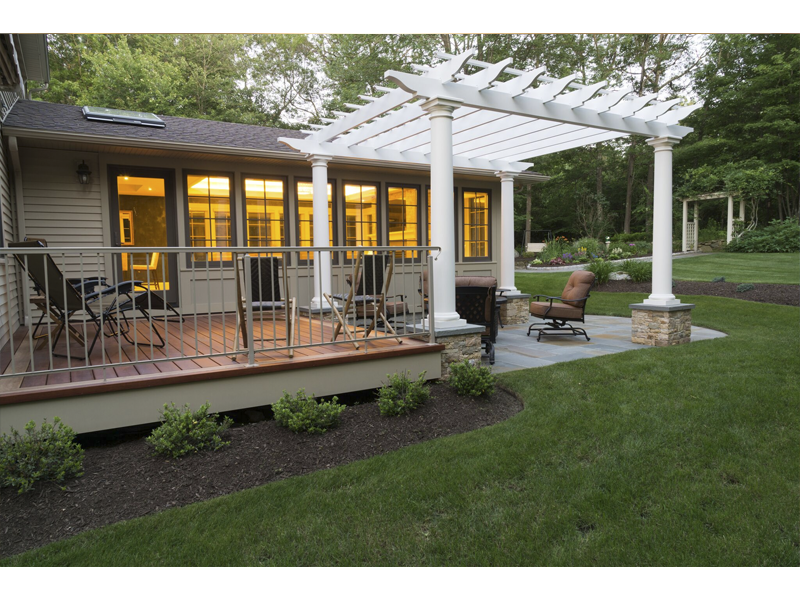 If you need more space and have a vision for how new additions would enhance your home, Modern Yankee Builders is right for you. 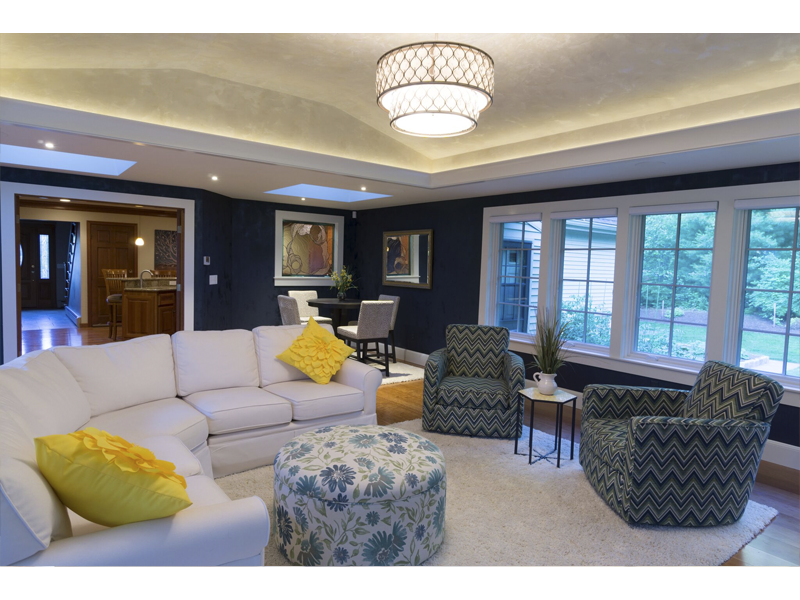 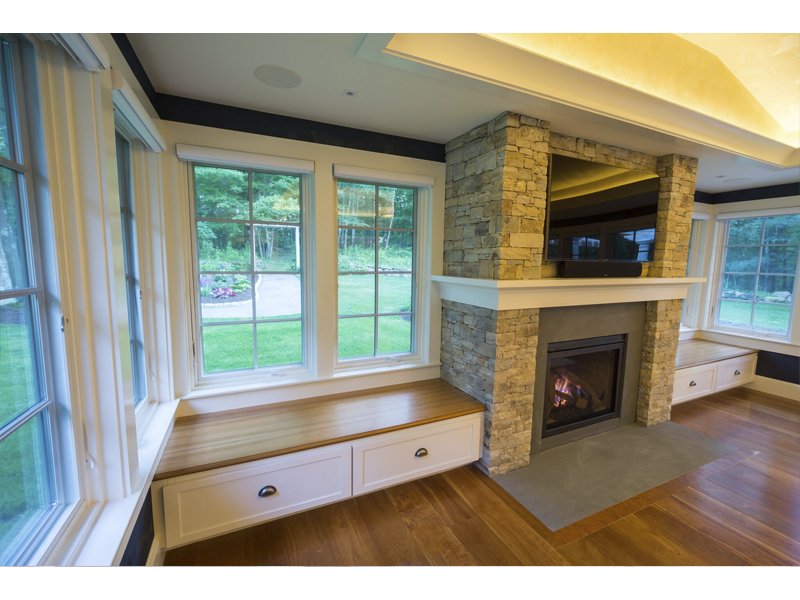 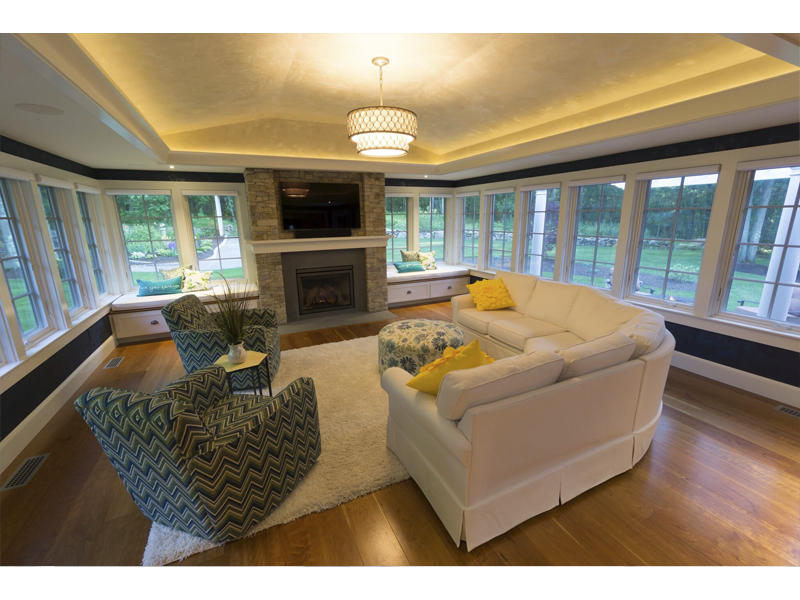 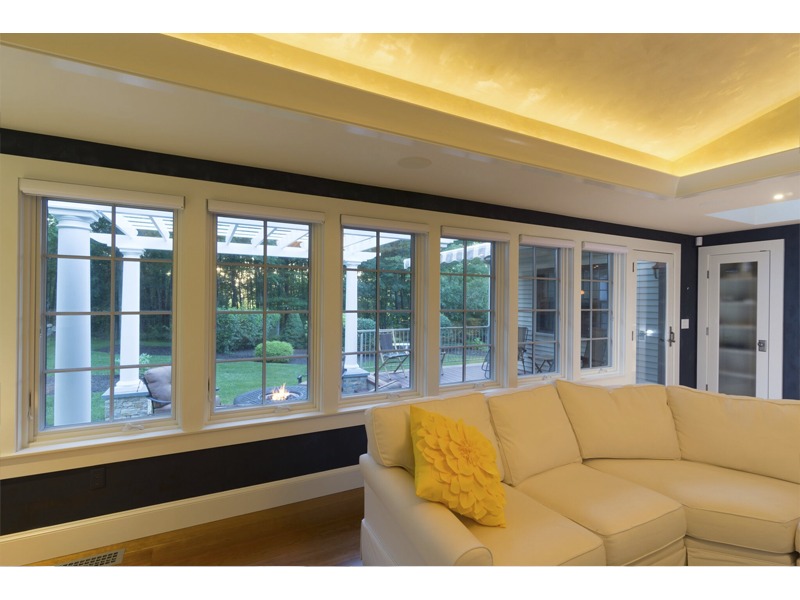 Modern Yankee is an award winning design/build firm, offering complete home addition construction services in Rhode Island and Southeast Massachusetts. 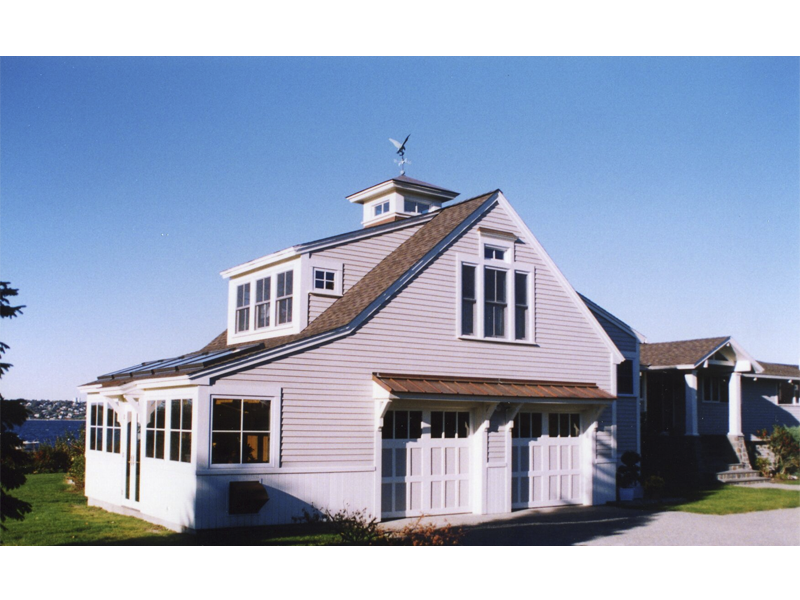 Our team carefully discusses your needs and vision for a new home addition, and meticulously develops the design and plans to begin construction. 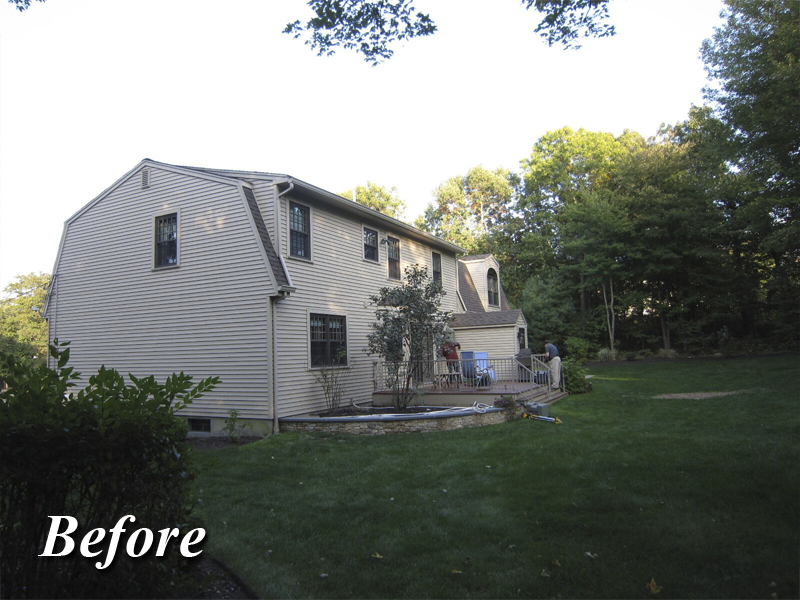 Since this is a major home renovation, it is essential that you work with professionals who will keep your project on schedule and on budget. 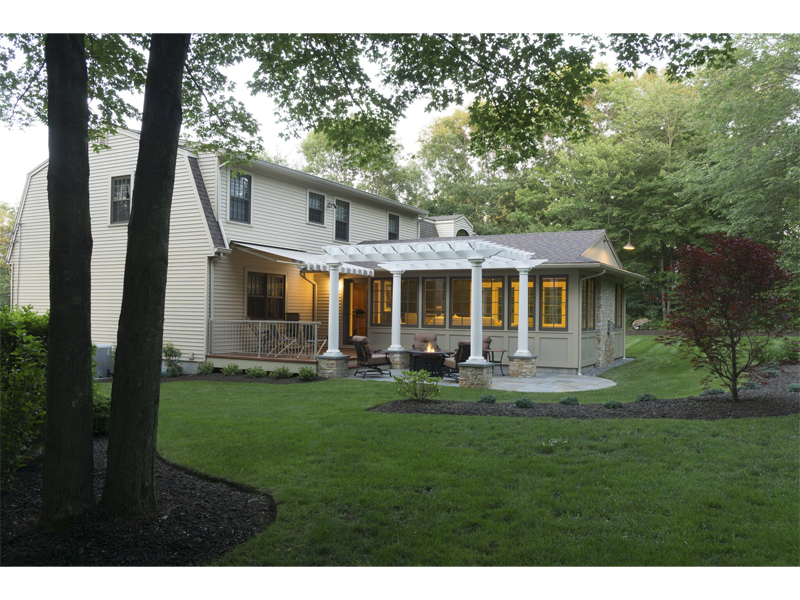 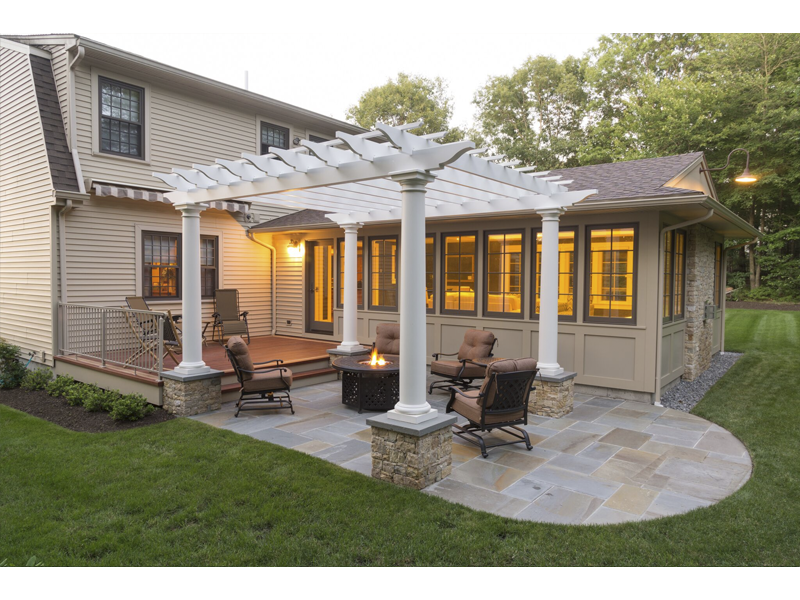 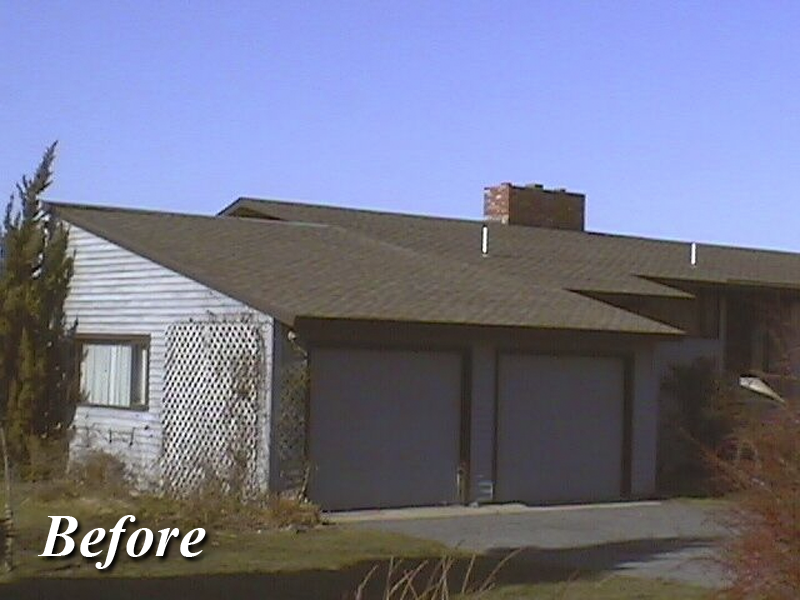 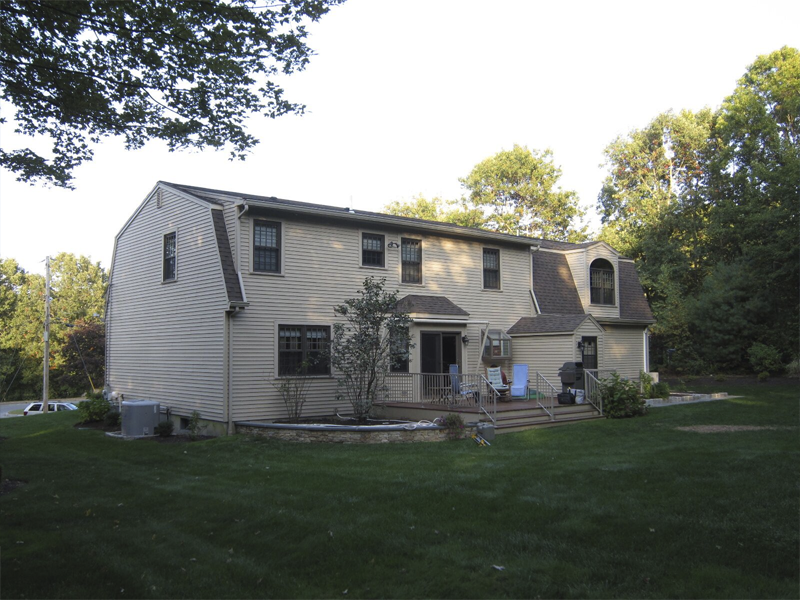 Modern Yankee provides complete home addition and construction services, including second level additions, basement conversions, sunroom and porch additions, and more.